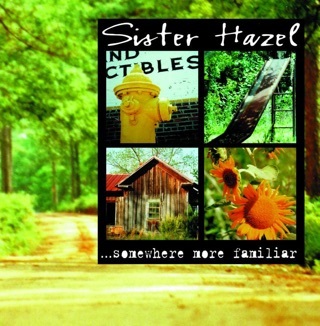 Music like this is what makes Sister Hazel so great in my eyes. Meaningful lyrics and a memorable rhythm and melody to back them up in every song. regardless of the genre their music is classified under, one thing always remains, they are consistent with a great sound, wonderful thoughtful writing and melodies that seem to keep them fresh in todays ever changing music landscape. I have been a Hazelnut since before I can remember. Their music is a family legacy. 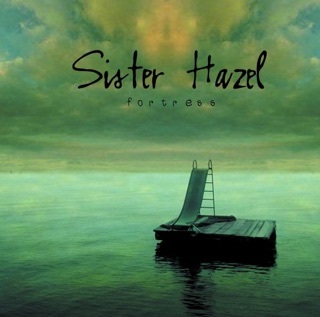 I can truly say I miss the music Sister Hazel used to make, and yet, I feel like they’ve found a sound they can build on while still keeping their style. Their style has definitely changed over the years. The last three EPs can surely testify to that. I believe this one is the strongest of them so far, with songwriting and hooks that pay tribute to their older albums. There are certainly gems in Water and Wind, but Fire is a collective triumph of songs where each one stands out powerfully and yet comes together as one familiar sound and memorable album. I did not feel that as much in Wind, and certainly not in Water. And while it was great to hear Drew sing more in the the earlier EPs, I felt like we’d traded that for less of Ryan’s guitar’s solos. I can say that I feel satisfied those problems and every other aspect of this EP. 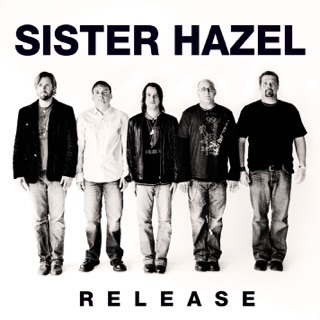 I feel like Fire is the climax of Sister Hazel’s experimentation in country and southern rock before they launch fully into the genre. You could suggest they’ve already done so with Lighter In the Dark, but that felt like more of a test of how they would stand in that genre than an actual ease into the sound. 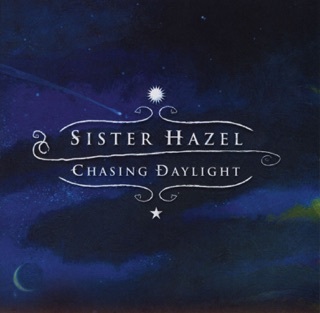 I do agree that Sister Hazel has always been influenced by southern rock, but you can definitely hear the twang, the difference, the twist on country in their own way. 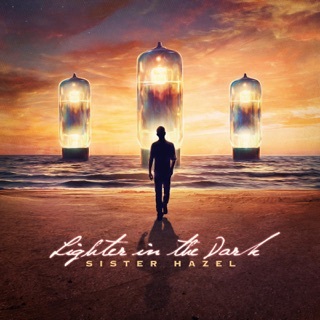 Lighter In the Dark was great, but it didn’t feel like Sister Hazel. This does. The sound is recognizable and sweetly familiar, and brings back memories from Fortress & Chasing Daylight. I apologize for such a long review, but I can say it’s been a long time coming. 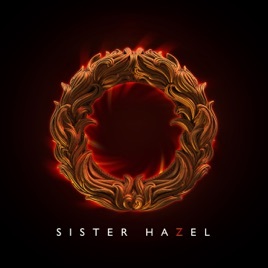 While I miss the rock feel that Sister Hazel has apparently left behind, I can celebrate that they are making a comeback in a new genre and creating something unique while still staying within their sound. I love this band and will continue to love it for as long as I live. They have become a part of me. I have been to several concerts and met the guys once or twice, and I don’t plan to stop going. Thanks for reading. 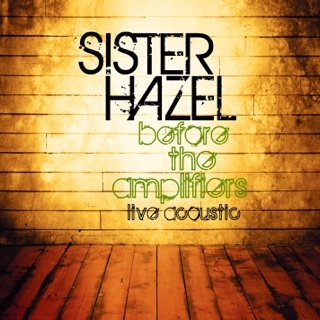 And Sister Hazel? Keep it up. Onward, Hazelnuts! !